The Serengeti’s name is derived from the local Maasai word for ‘Endless Plains’ – and nowhere is this intrinsic meaning more visible than at Klein’s Camp, a 10-Cottage hideout at the foot of the Kuka Hills that offers guests uninterrupted views of the vast Serengeti. 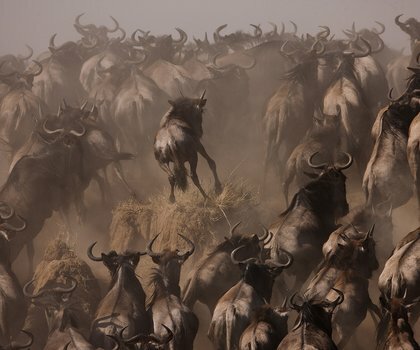 To stay at Klein’s Camp is to see into the soul of the Serengeti. 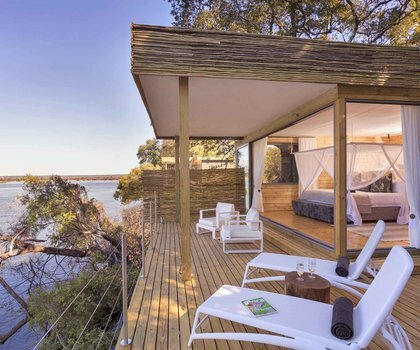 The camp is situated on a 10,000-hectare private concession, allowing for off-road game drives and bush walks and close sightings of the African wildlife. 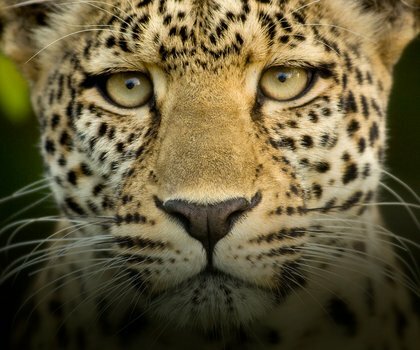 Your chances of spotting lion, leopard, and cheetah are excellent all year round. Plus: from June to December, you can witness the annual Great Migration of zebra and wildebeest – from the comfort of the camp. Klein Camp’s 10 Cottages sleep only 20 guests at a time, guaranteeing you an exclusive Serengeti experience. Each cottage is tastefully decorated and comes with an en-suite bathroom and a private deck. Organic, Pan-African cuisine is served at the main dining area. The camp also has a bar, swimming pool, and a shop with locally made Maasai crafts.